The market is booming with 300 BLK Ammo -- so here's a look at some of the best out there from manufacturers like Remington and Hornady. While Remington was the first to offer 300 BLK ammo, several companies have joined the fray. Here are some of the best new 300 BLK loadings currently on the market to rock in your new AR-platform carbine. 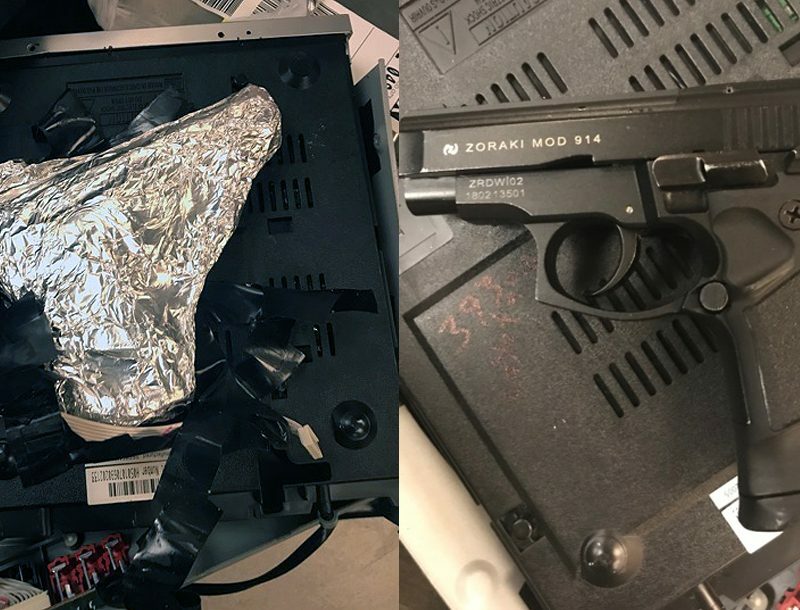 Big Green has three 300 AAC loadings that feature low-flash powder suitable for suppressed and SBR fire and include waterproofed primers and crimped and cannelured open-tip bullets. 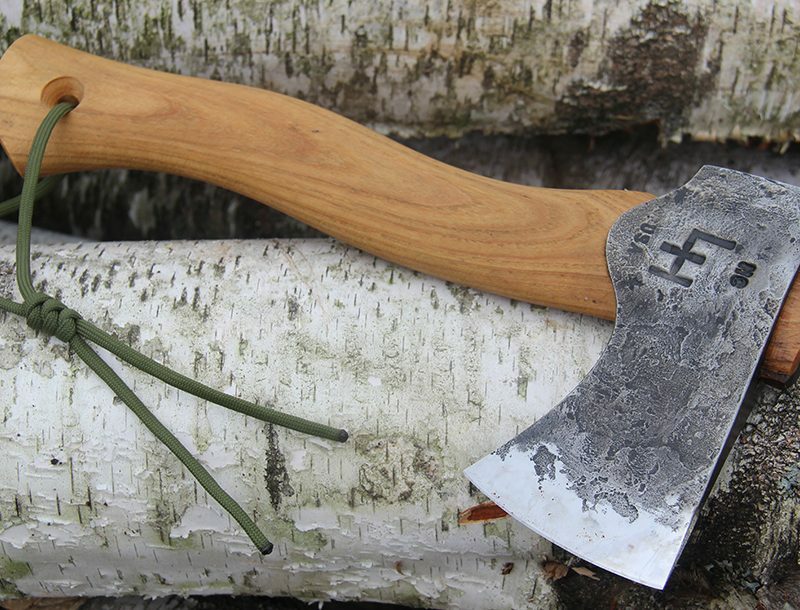 Offerings include the 125-grain OTM, the 220-grain OTM, and the 125-grain AccuTip round. 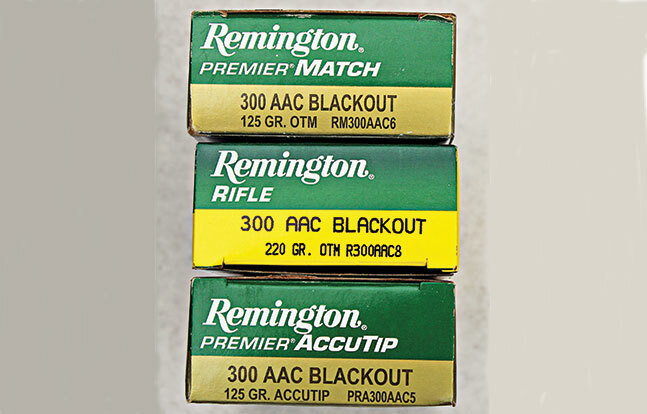 Remington also offers two UMC 300 BLK loads, a 220-grain subsonic and a 120-grain supersonic. 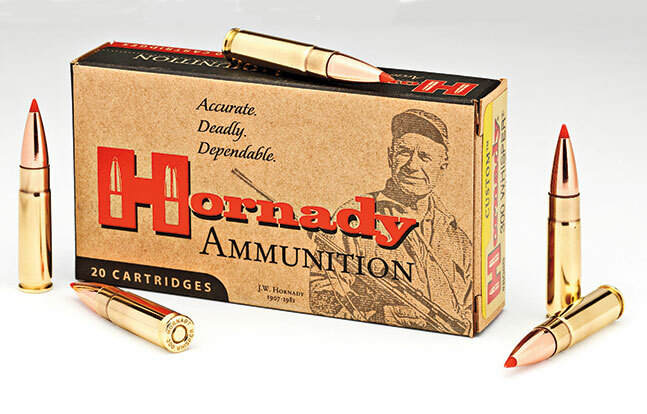 Hornady manufactures the .300 Whisper, which is the forerunner of the 300 Blackout. 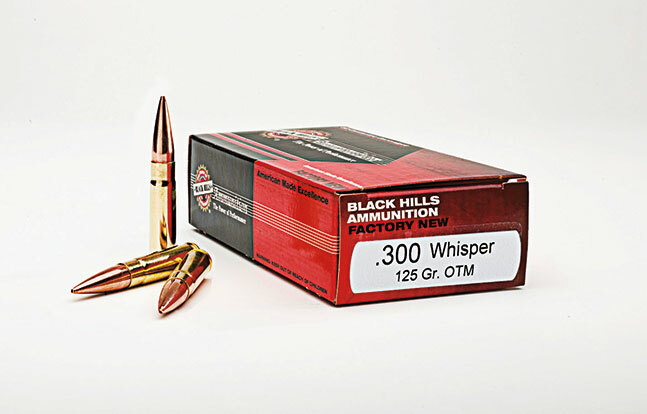 The .300 Whisper can be used in 300 Blackout guns. Pioneered by J.D. 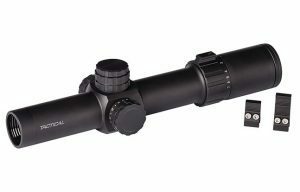 Jones, it’s a .221 Remington case necked up to .308. Hornady’s offerings include the subsonic, 208-grain A-MAX round and the supersonic, 110-grain V-MAX round. 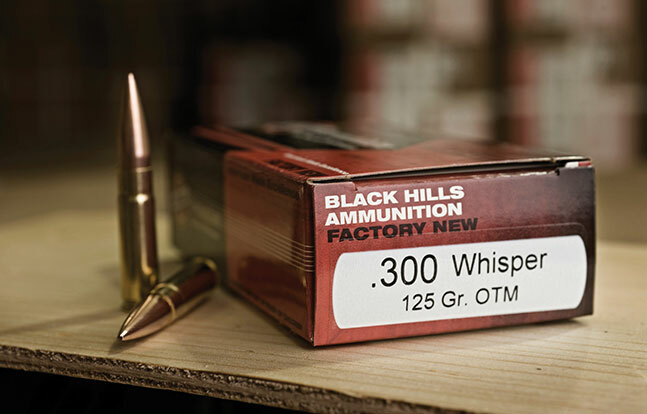 Black Hills now manufactures factory-new “red box” .300 Whisper ammunition in two loadings with open-tip bullets: the 125-grain OTM round and the heavier 220-grain OTM round. The powder used in Australian Outback’s 300 BLK cartridges features Ballistic Temperature Independence (BTI), a unique advantage ensuring consistent pressure and velocity, no matter the weather. Australian Outback’s new factory-loaded 300 BLK ammo is extremely clean burning, keeping your AR-style weapon’s action cleaner for longer. 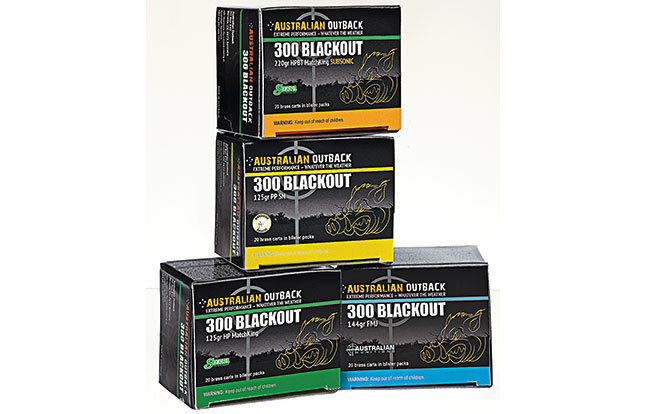 Australian Outback offers four 300 BLK loads, from a zippy 125-grain hunting round up to a subsonic 220-grain match round.